Special on the 8 oz stainless steel hip flask. Great holiday gift for friends and some special occasions. 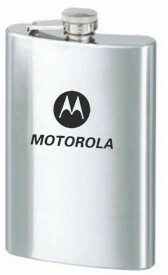 Unbreakable stainless steel means it will last for a long time and its slim body fits into the pocket or bag easily. Price reduced dramatically for promotion. EQP for all the red color thermos bottles! They can keep your drinks cold or hot up to 12 hours. Slim design for a bag pack or in the car cup holder. Red coated color for an extra value. 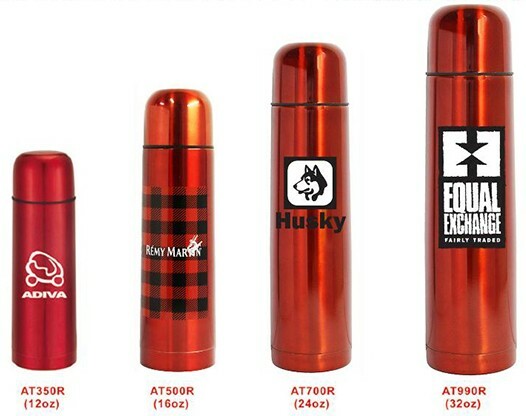 20 oz Red color stainless steel water bottle on EQP. Huge price drop. On sale! 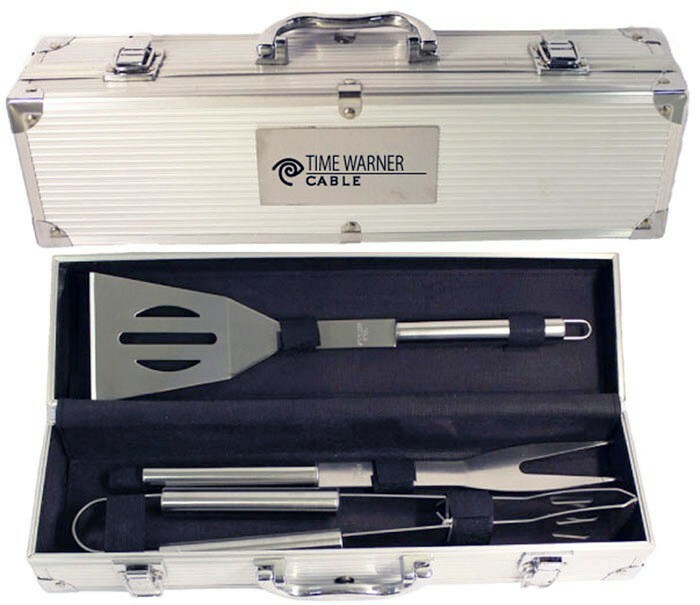 Very Nice 3 pieces BBQ tool set in an elegant aluminum case. Your logo is printed on a plate on the top of the case. Great holiday gifts.